Part of the renewal process for all Oregon contractors is completing approved continuing education. Residential Contractors licensed for more than 6 years are required to complete 8 hours of continuing education per renewal cycle. Residential Contractors licensed for less than 6 years are required to complete 16 hours of continued education each renewal cycle. Contractors have a 2-year licensing renewal cycle. Drones are the new tool companies are raving about for their marketing and personal use. 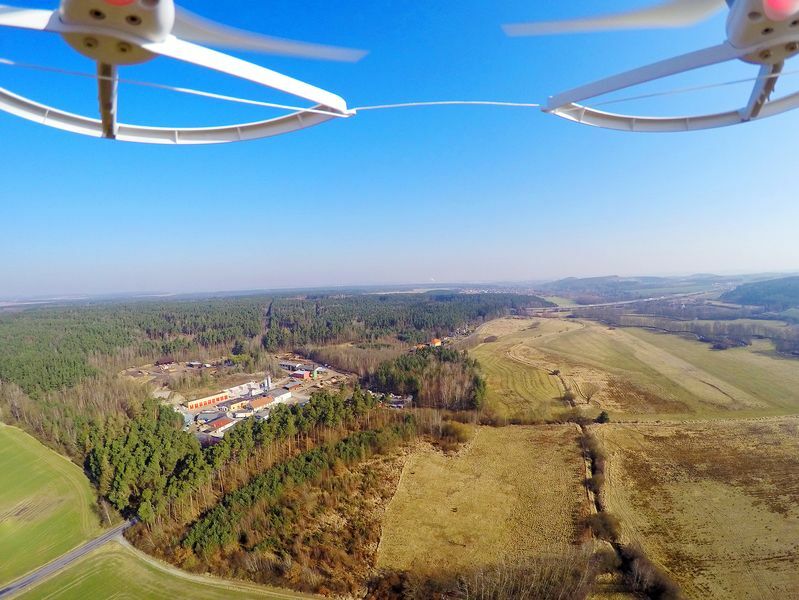 There are many potential uses for drones in the construction industry, for instance; survey mapping, marketing, and advertising, and security are just a handful of uses. Builders License Training Institute’s courses are easy to navigate and designed for students to work at their own pace and around their busy work schedules. Our 5- hour Drones in Construction course will fulfill five of the eight needed in a Series A license.